Rachel Brooks: Fabulous Bell and Brown Trade Reviews! Fabulous Bell and Brown Trade Reviews! 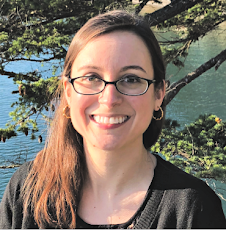 Congrats to Kimberly Bell on her fantastic review from Library Journal for her latest historical romance from Berkley-Intermix A Dangerous Damsel. "For readers looking for a nontraditional heroine and a lusty Scottish laird"...full review! 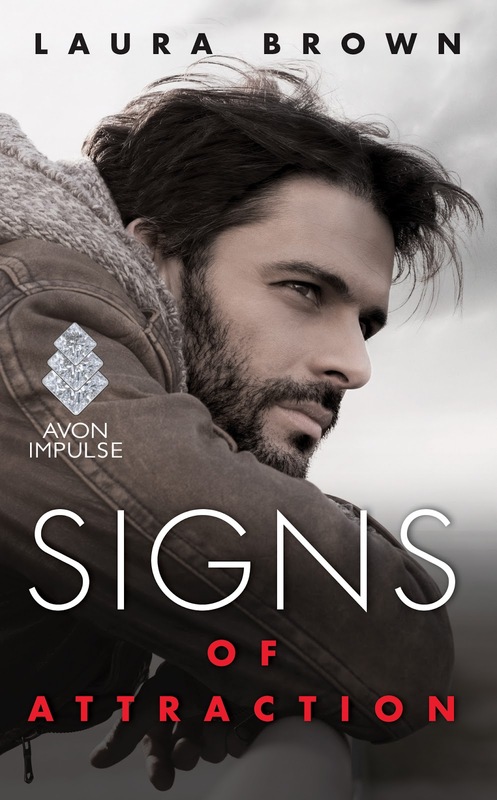 Congrats also to Laura Brown, who recently received an amazing review from Kirkus Reviews for her #ownvoices romance from Avon Books Signs of Attraction, featuring a Deaf hero and an Hard of Hearing heroine. "This is a notable and groundbreaking debut by an author to watch"...full review!